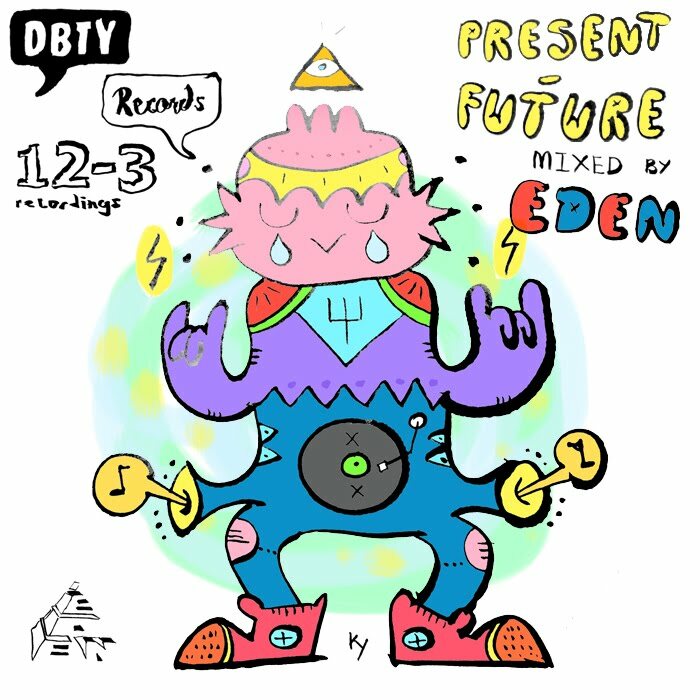 Our homie Eden Bambino has done it again, after blessing us with several dope mixes, he now has contributed all his skill (and that means a lot) in to one huge DBTY/12-3 dedication mix. First of all I'm really honored to make this mixtape. It means a lot to me, I want to celebrate the success of DBTY! 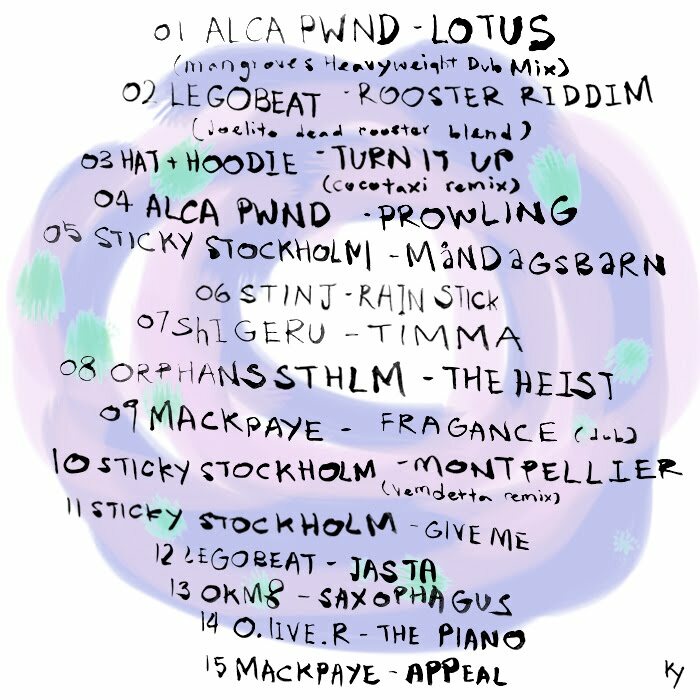 Records as well as the launching of the sister label 12-3 Recordings by Sticky Stockholm and also our friendship. The flow of the mix is to keep the listeners unexpected of what's to come next, at the same time, tells a story, create a journey, a situation and end the mix on a beauty note. I first noticed DBTY! Records (Stockholm, Sweden) after hearing Jasta by Legobeat while browsing through music blogs, it grabbed my attention immediately. It's intelligent and absolutely banging not because it's loud but because it's subtitle and contains only what's necessary to make people dance. I emailed them, remixed one of their track with my friend VJ Sweetalker, kept in touch and the rest is history. 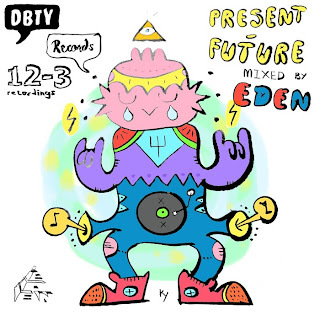 The selection for this compilation label mix is to express my respect and impression of the label. From their selection of artists, the originals and remixes that they put out, they are really forward thinking and pushing the boundaries. Showcasing global music, from Dub to techno to house to soulful house and beyond. The selection is mix of B sides and A sides from the releases and forthcoming releases, and let the world anticipate what has DBTY! 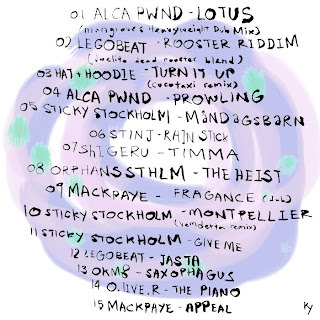 and 12-3, THE BEST DANCEHALL LABELS OF SWEDEN has prepared for the future, keeping the world on it's toes. Damn exciting!